Heather received her B.A. from the University of California, Berkeley and J.D. from the University of California, Davis School of Law. While earning her J.D., she worked as an editor for UC Davis Business Law Journal and UC Davis Journal of International Law and Policy. She was elected King Hall Pro Bono Scholar and Public Service Scholar based on her pro bono work, and also worked with the UC Davis Immigration Law Clinic, where she represented clients in immigration matters. After law school, Heather worked in Austria for the University of Vienna School of Law as an editor for the Department of European, International and Comparative Law, where she critiqued and edited articles on topics of international relations, international business and international law for a multi-author publication. In 2009, Heather launched her solo practice representing individuals in immigration removal proceedings, handling cases in both Arizona and California before the Immigration Court and U.S. Ninth Circuit Court of Appeals. 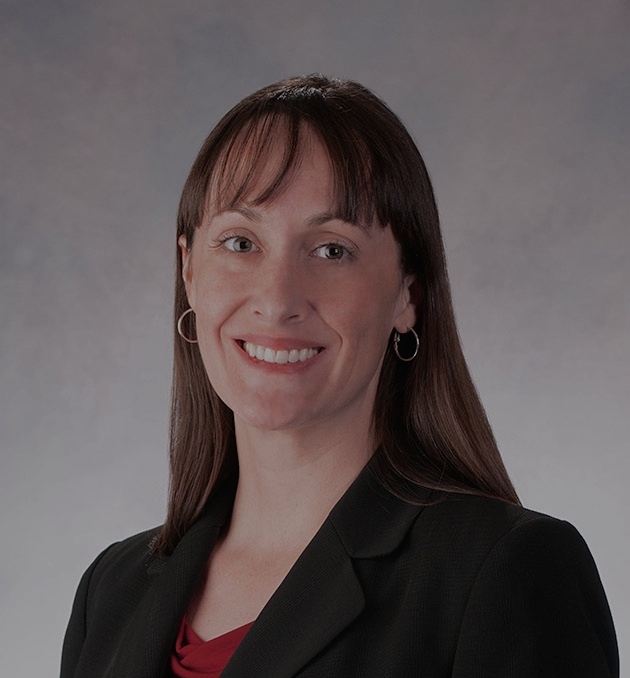 In 2010, Heather moved to Arizona to join her husband, where she continued her practice while working full-time as in-house counsel for a general practice law firm. While there, she handled cases in insurance, contract, bankruptcy and real estate law for the firm’s California and Arizona offices. Over the last two years, Heather has expanded her practice to include the representation of individuals in obtaining benefits before the Social Security Administration and Office of Disability Adjudication and Review. Heather enjoys good food and wine, international travel and running. To hire Heather or one of our other qualified freelance attorneys, please fill out the form below.